Age de Carvalho in the style of 'renga'. Photographs by Ronaldo Moraes Rêgo. Softcover, 21 x 23 cm. A PMB-SEMEC/Grafisa/Edições Grápho book, Brazil. 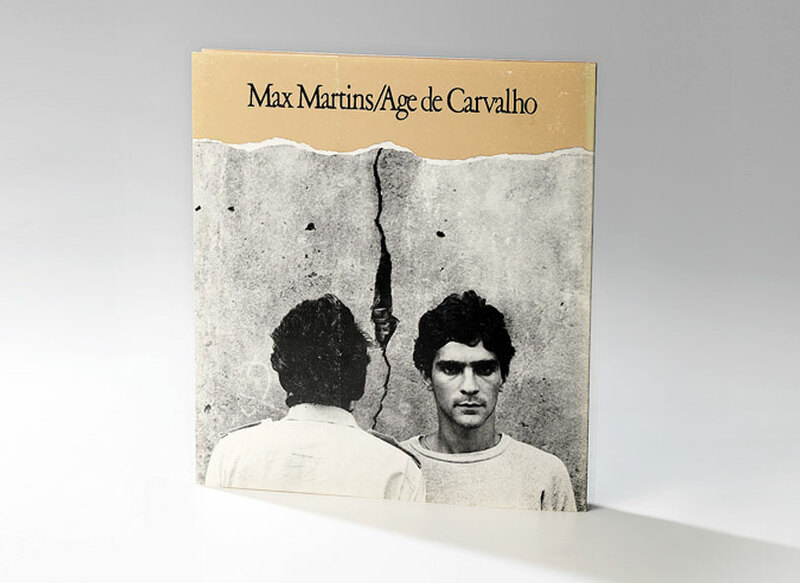 Book design by the authors and Rosenildo Franco, 1982.